ATRAPADO, Fla. --- Minutes ago, 250 souls were freed from Atrapado Lane Adventist Church by a SWAT team. The rescue mission took place after news that a visiting preacher's altar call had gone on for more than an hour. "The guy just kept asking for one more commitment," said an exhausted deacon as medics swarmed around his stretcher. "And he wouldn't stop even after the stage was full of volunteers." Another freed captive told investigators that the congregation had sung "what felt like every song in the hymn book" before the SWAT team got here. The visiting preacher was unrepentant. Before being hauled off in a police van he could be heard offering the arresting officer GLOW tracts and vegetarian cooking classes. “right doctrine” -“Oh yes we have the truth!” This party-political jingoism takes first place over SDAs being noted as a loving lovable people. 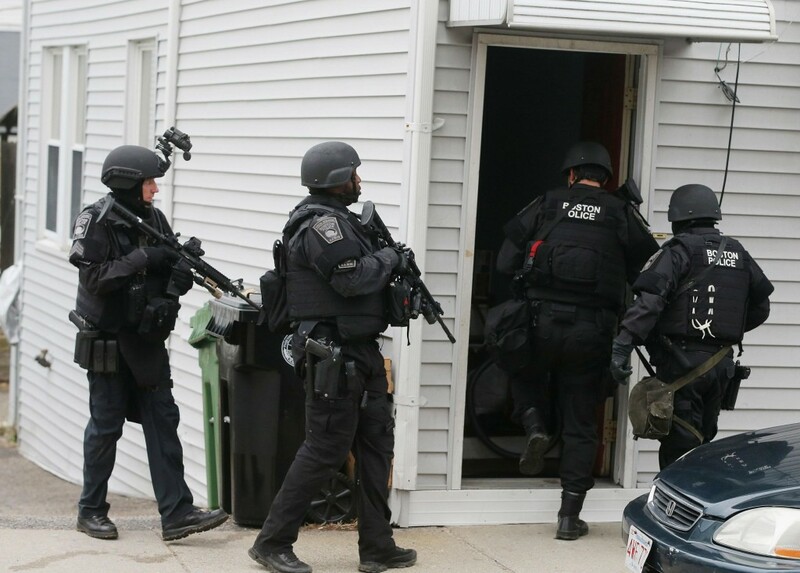 When the Sunday law is in effect, you’ll see these SWAT teams all over. Get used to it. Get down on your knees and pray. Confess your sins. Get right with God or you will perish in Hell. Come on down a get saved now or be lost. Send in your tax exempt donations. Heaven is just around the corner, folks! Do I hear an AMEN? Do I hear a Praise the Lord? Come on dooooown! WOOOOOOOOOOOOOO, I feel the spirit in this place. LOL. MY BROTHER FROM ANOTHER MOTHER TOLD ME, THEY WERE ALL HIGH, THATS WHY THEY COULD NOT LEAVE. Finally, someone has done something to stop those miserable alter calls. The huge egos of those ignorant preachers that do them must be exposed. I think every preacher that has alter calls should be dis-ordained and sent to a small church in Michigan. All those anti-women church people deserve too be tormented. Study’s have shown that alter calls are one of th main reasons modern evangelism has a negative result. No converts and multiple members leaving and never returning. Yaaa altar calls can go on and on and on. Makes you wonder if some of them respond just so the preacher can close. Imagine if children finish their services earlier and they are waiting to be served their lunch. Would they like church after that? Preachers please learn to observe time! This habit of saying, “The Spirit tells me there’s one more,” then continuing until 6 six more doesn’t cut it. It’s called dishonesty! I love this. As an SDA pastor for 35 years I used to despise altar calls. I’ve even told some folk I thought they originated with the devil. My reasoning being that I thought they were based almost entirely on emotions. Emotionalism has its place, however not in critical matters. I prefer to make important decisions based primarily on logic and reason.